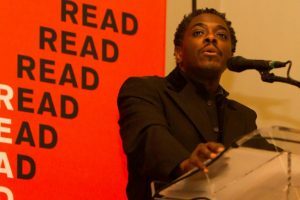 Regie Gibson, BEI Emeritus Fellow and poet, will act as a Poet in Residence at the galleries in the Museum of Fine Arts, Boston. Mass Poetry is presenting these workshops with participates having the opportunity to submit the poetry created during the workshops. These workshops will be held every Wednesday from 6:30-8:30 by drop-in. Regie will be starting off the workshops on Wednesday, September 5. He will also hold workshops on September 12, 19, 26. For more information please refer to these articles link & link.